Seth traces a lot of his growth in leadership development back to his time as the Philanthropy Chair at Phi Delt. Seth told me, “Time management and leadership skills are crucial to jobs in health care, and I got real experience by leading the Eve Carson 5K.” The Eve Carson 5K is our biggest philanthropy event of the year and the largest 5k in the triangle. He managed the race from start to finish and set tasks for both our fraternity and a sorority, over 250 people in total. 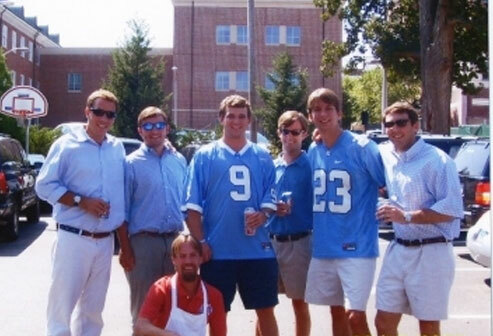 As Seth nears graduation in May, he has gotten increasingly nostalgic about his time at UNC and Phi Delt. For four years, he has ordered a “skinny Carrie Underwood”, a wrap with ham, pineapples, hot sauce, and lettuce, every morning from Tim. He frequently plays pickup basketball in the parking lot after class. 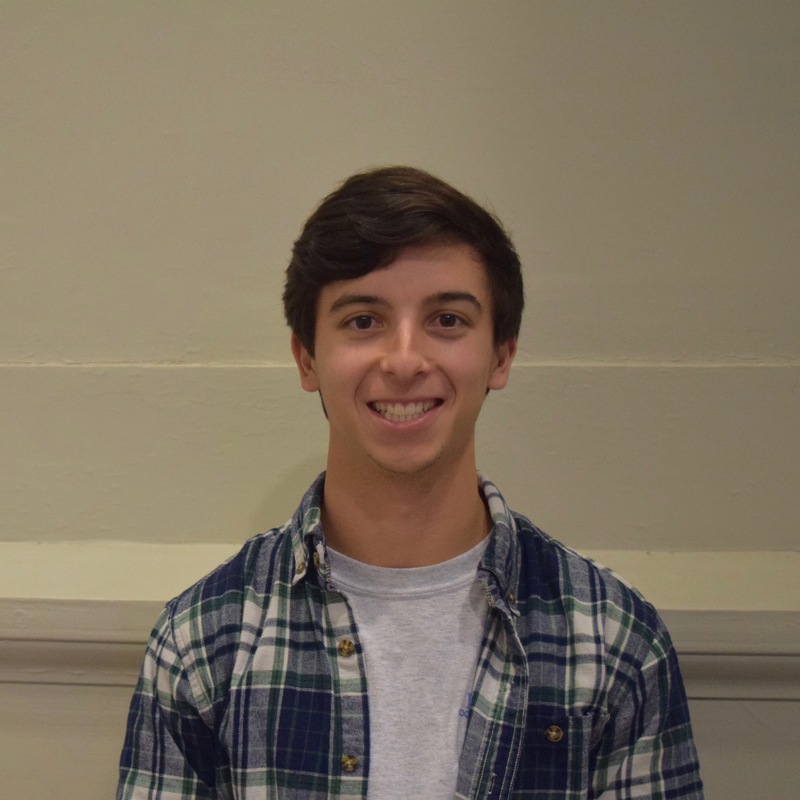 Seth said, “I’ve really benefited from being around such well-rounded people.” His Phi Delt big brother introduced him to the club tennis team, and he found his passion for philanthropy from the previous philanthropy chair. Seth said he is still coming to terms with moving on after this spring but knows that the strong foundations of friendships he made at Phi Delt with last a lifetime. His pledge brothers are already making plans to come back for tailgates and are looking forward to having a couch to stay on when they come back for football games since Seth will still be in town.